Go for the fun with this helicopter game and try to score better or complete levels to mark a place. 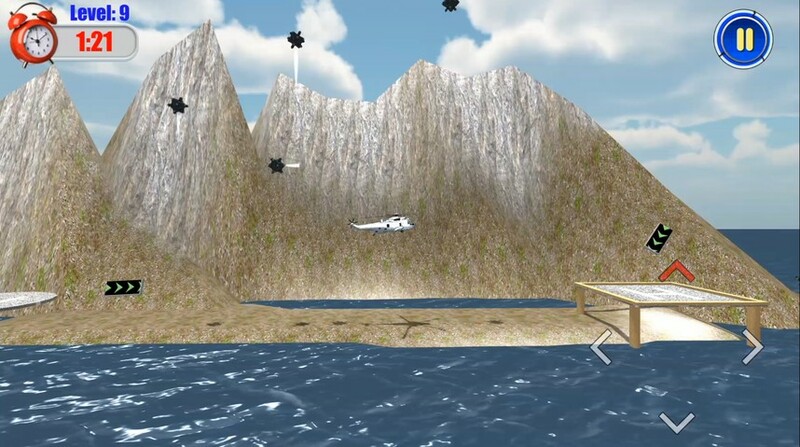 Try out some exciting in the sky and enjoy being in air by playing this Heli skill game. Join the level one and stuck to the basic skills to move your helicopter from one zone to another zone carefully. The time frame is 30 seconds but if you want to delay your aircraft then go to 1st screen where you can buy aircraft delay so that it makes your journey little smoother. When you move your helicopter with up, down, right and left arrows then keep away your Heli from war craft zone so that rockets doesn't destroy it and you able to reach your destination. By the way for safety purpose you can buy Helicopter shield for protection from rockets and mines too. 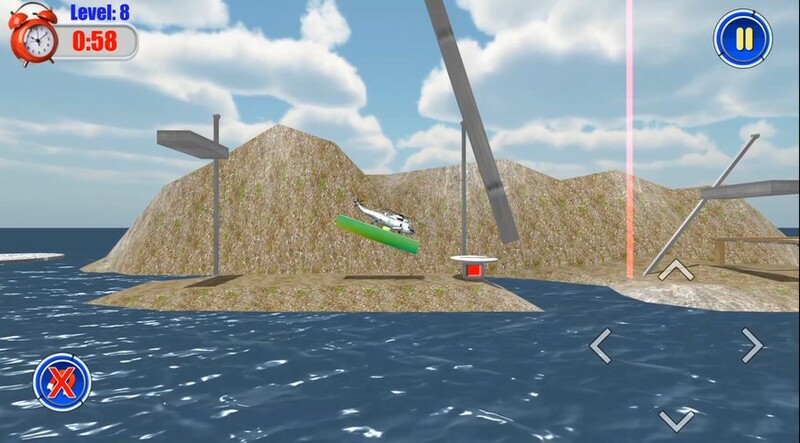 Begin the journey with your skills and complete one level to enter the next one and thus way complete all 12 levels in this Heli skill game. The twists and turns get more and more difficult until they become nearly impossible as you unlock each level. 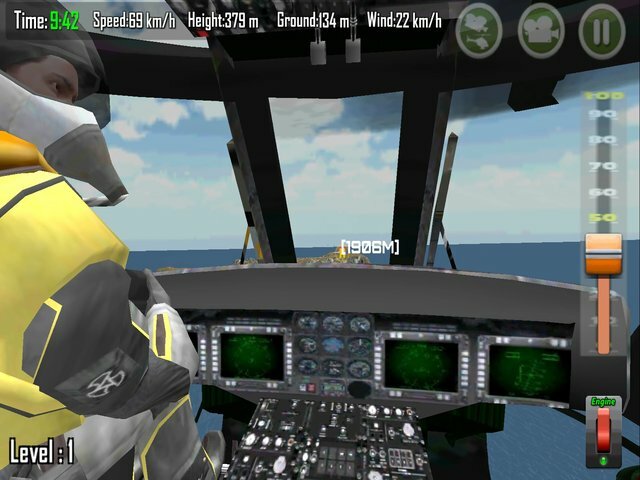 So just become a real helicopter pilot and test your flying and balancing skills to the max! Prepare for takeoff as you power up and fly your helicopter as far as you can without hitting anything. 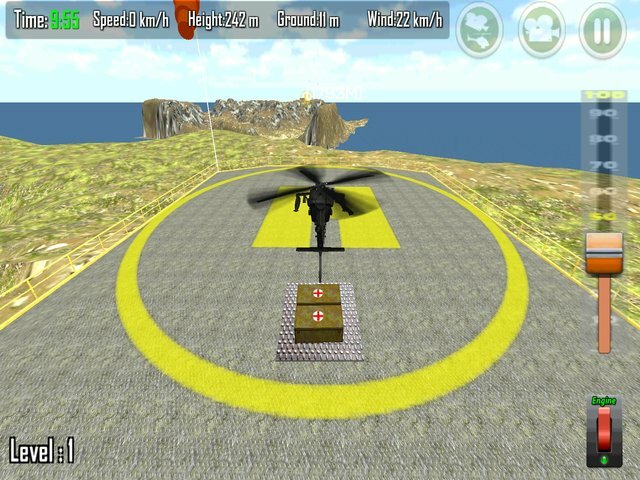 The motto of the Heli skill game is to send the helicopter to one helipad to another helipad. Use technical skills to departure the helicopter. Feel the thrill and fun of flying beginners and expert helicopter mission. This flight game offers an interesting campaign, with a challenging flow of levels if you are looking for a helicopter game that will entertain you all. 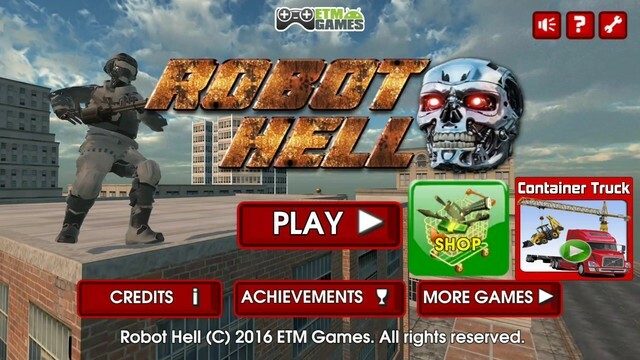 Etmgames is going to continue to develop unique android and IOS games. Would you like to treat own as a professional pilot by playing this helicopter game? Can you be the hero for the people who needs your help and support? 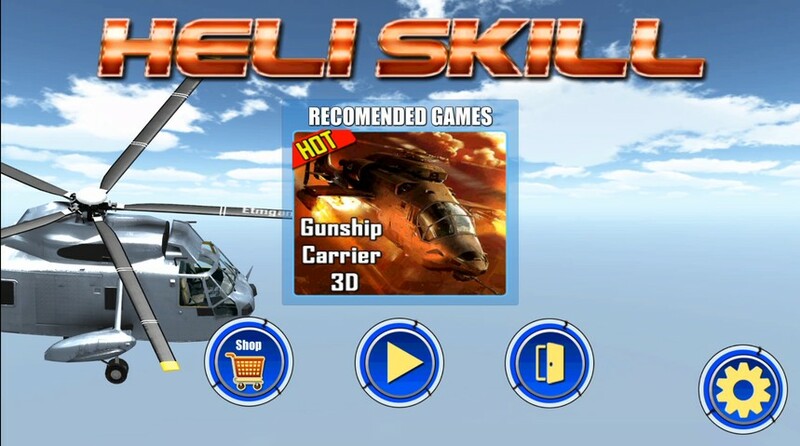 Join this fabulous [GUNSHIP CARRIER HELICOPTER] 3D graphics game with flight control simulation and show your skills and technique to complete all the tasks sincerely. 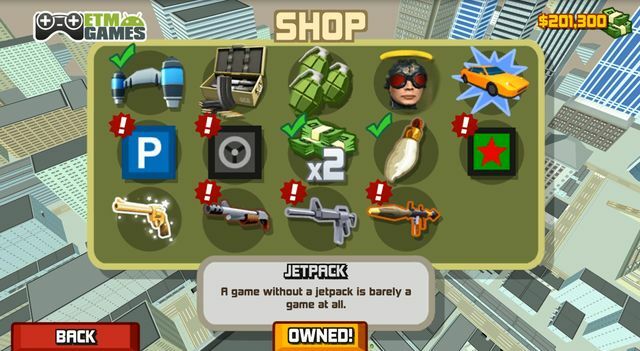 Guide your helicopter through the sky and complete your mission on each level to enter the next one. It's an 8 level game where you need to carry first aid boxes and injured soldiers from one to another Ireland. You could find more adventure in the night time as there will be snow rain. 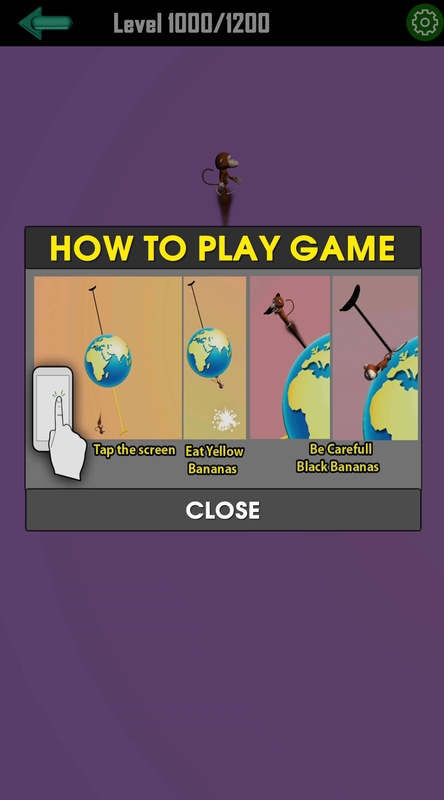 This is a very addictive and simple game; it features easy operation and simply user interface. All you need to do just managing all the things smartly so that injured soldiers feel relax and they all reach the place in safely. 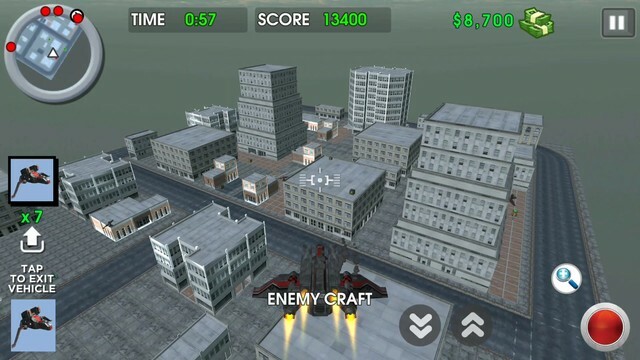 Gunship Carrier Helicopter is a rescue game not FPS Shooting game like GUNSHIP BATTLE where you have to use skills while playing it on your phone or tablet device. 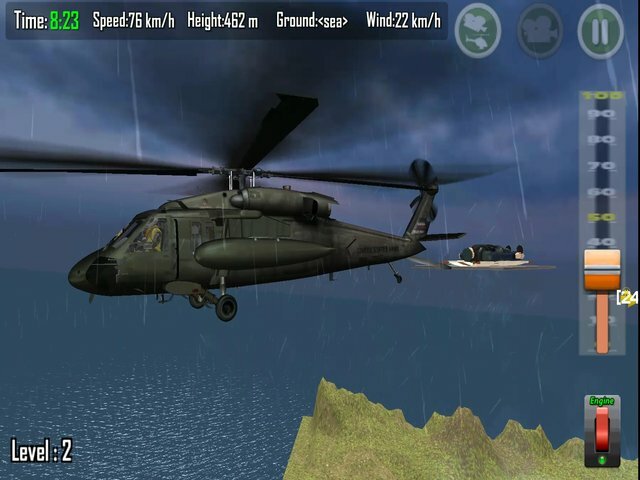 If you like games helicopter and rescue aircraft, do not hesitate, in this game you will find hours of fun. First of all you need to collect the things and soldiers and start the engine and fix an altitude so that helicopter runs safely. There after you have to guide it as per your requirement; sometime straight or left or right half of the screen adjusting with your devices. Make sure you reached your destination without any trouble. It�s easy to control and 3D realistic aircraft will assure hours of fun for free. If you get complete all the missions you can consider yourself an expert rescuer. Good luck and all the best! Guby is a crossy road game. 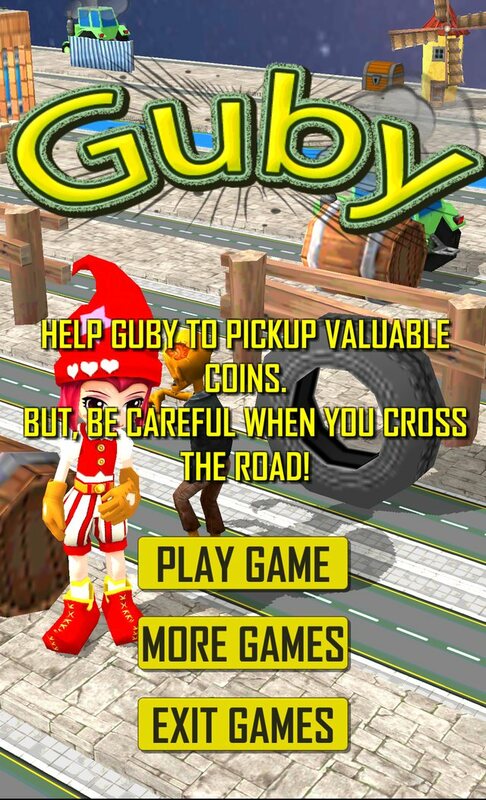 Help Guby to pickup coins. Coins will help her to cross road. 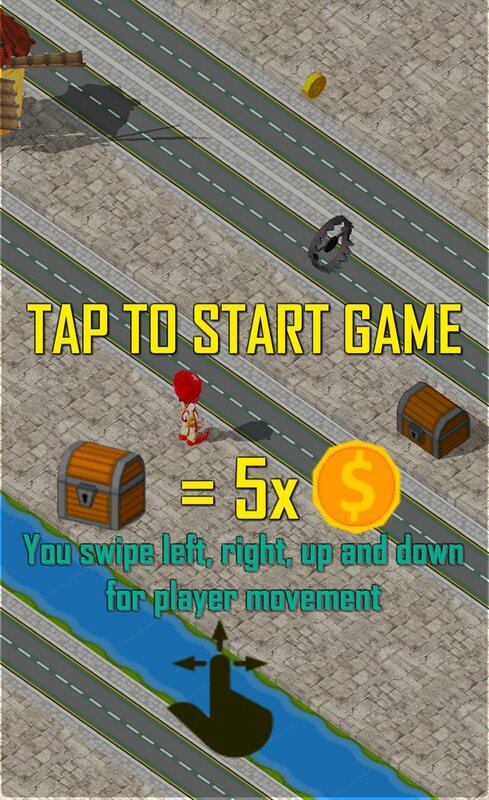 Earn more coins and be immortal, then you can cross to the road easily. There are 5 coins in every coin chest. Try to cross road but be careful. Because, dark clouds are following you. Easy to play, just swipe left, right,up,down to move Guby. 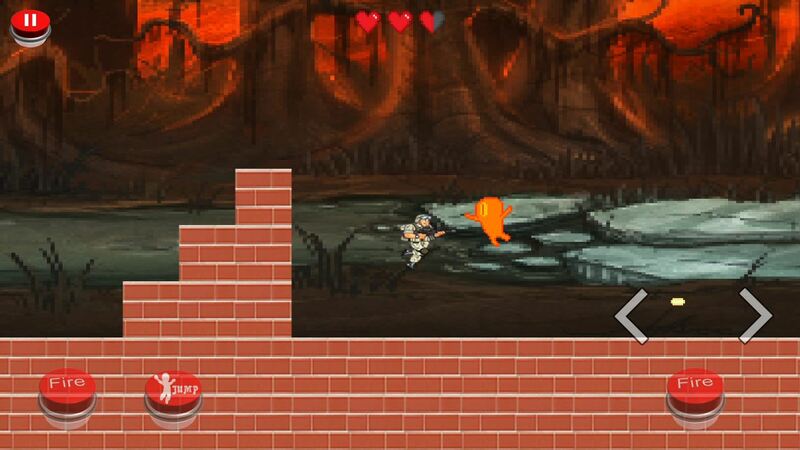 Have Fun for this new action game. 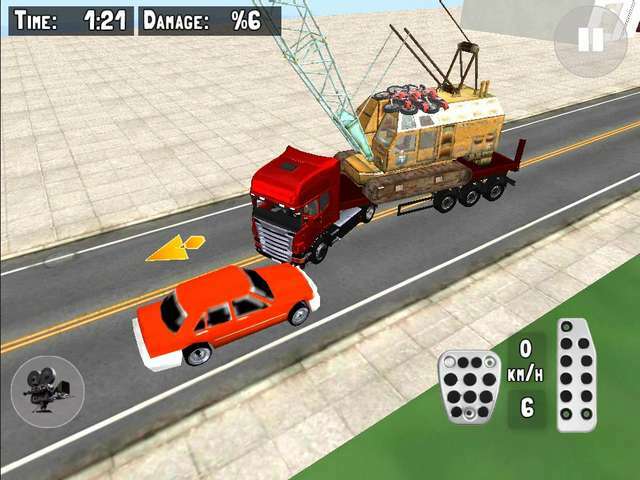 Super Truck Driver is a funny physics-based truck driving game where you have to act as a professional driver and driven your truck safely to its destination. While driving you can use your skills so that it looks good and all appreciate your work. 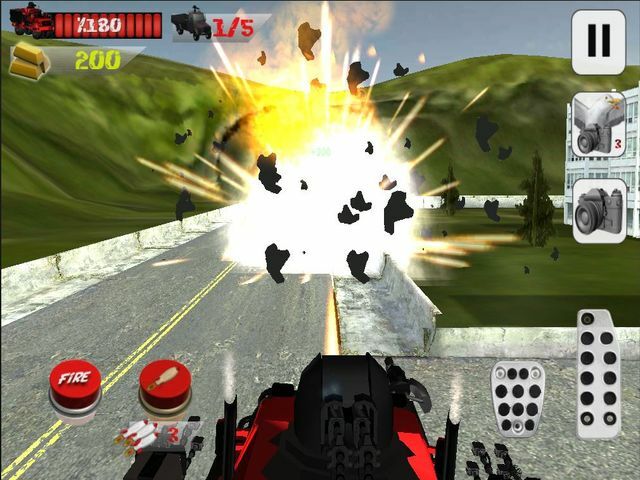 Control the super truck with the two buttons which you will find it screen right hand side. For changing view or multiple views you have the option in left side to look where are you and how well you driving. 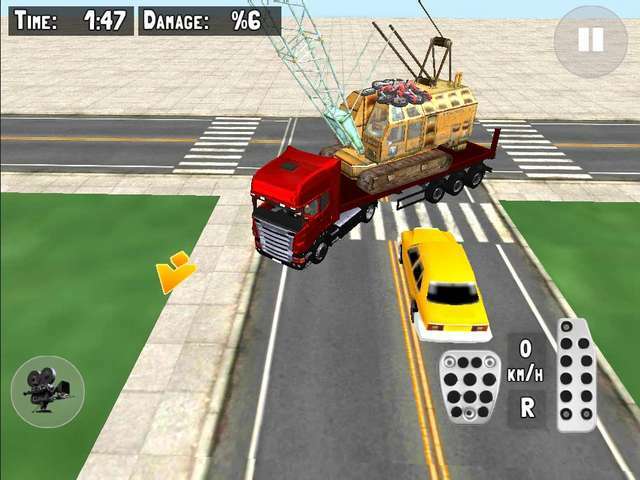 It�s a super app for all the truck lovers, it has some mind blowing features like interior camera, steering sensitivity, cool and smooth graphics, traffic cars etc. You have to be very careful as you drive the truck make sure you reach the destination with minimum damage and also the cargo doesn't fall down from the truck otherwise your mission will be in vain and you have to restart your mission once again. 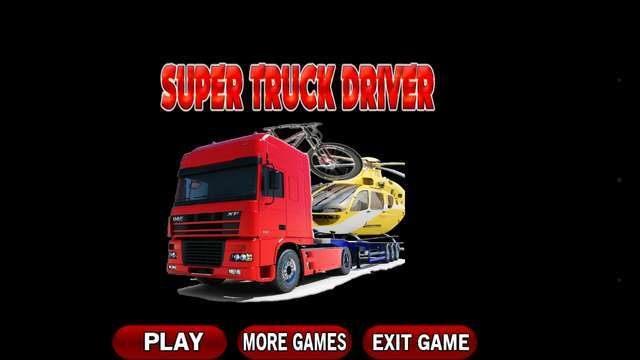 So are you ready for the challenge on this truck driving game? 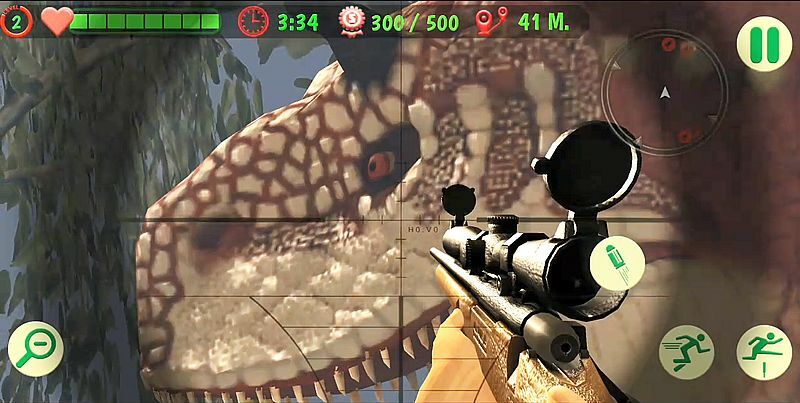 Unparalleled 3D graphics and game play make this a can�t miss game of this season. You get to drive in the streets and make sure you avoid the damage. You can make progress and be the best driver online. 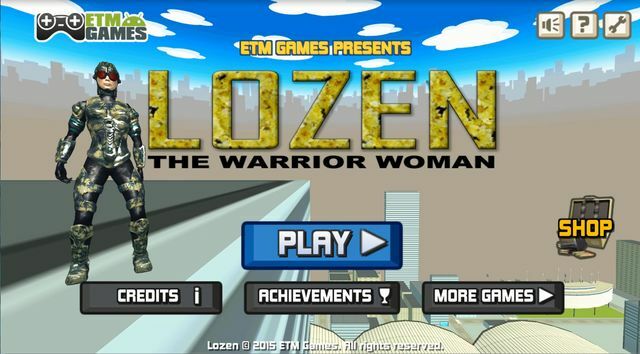 So start playing the game and complete each level quickly to enter the next one. Few good things about this game are you can customize the controllers, speed up your truck; you have close to 8 levels to clear. End of the each level complete there will be a window which showing "Good job. But waiting more level for you and you can complete all to become a winner" with next level button. 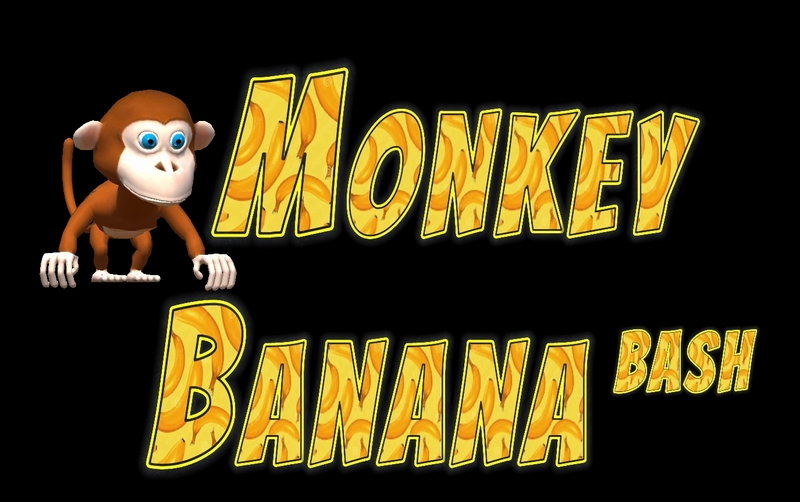 So Start playing this amazing truck game right now and share it with your friends too! 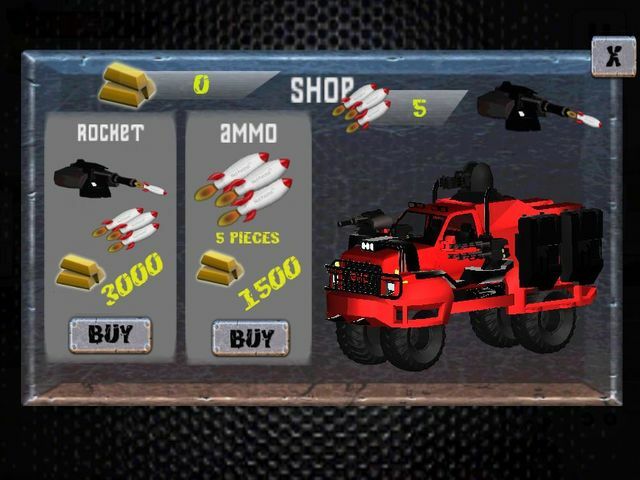 Anti enemy truck is a action pack 3d game where you need to strategies your mission and then start it to make own as a winner there are many level which you need to cover up in order to become a winner. 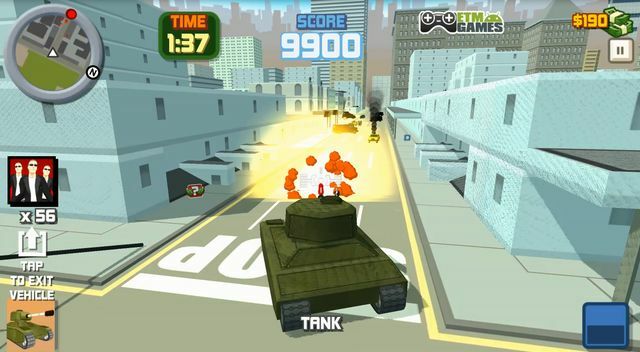 In this mission your aim is find enemy cars and shoot them perfectly to destroy them. 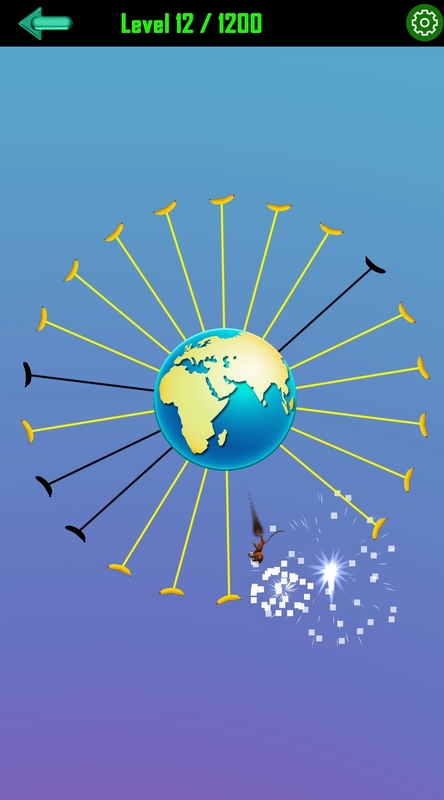 During this process you will earn gold for powerful rocket weapon. So when you get to the ruins, your objective will be to locate the enemies. You can find it them on the roads. Destroy the cars, blow up the gate and get on the mission. Don't go wrong way. Let side options will help you to guide your truck in right direction. If you move wrong then adjust it and again start doing your work. 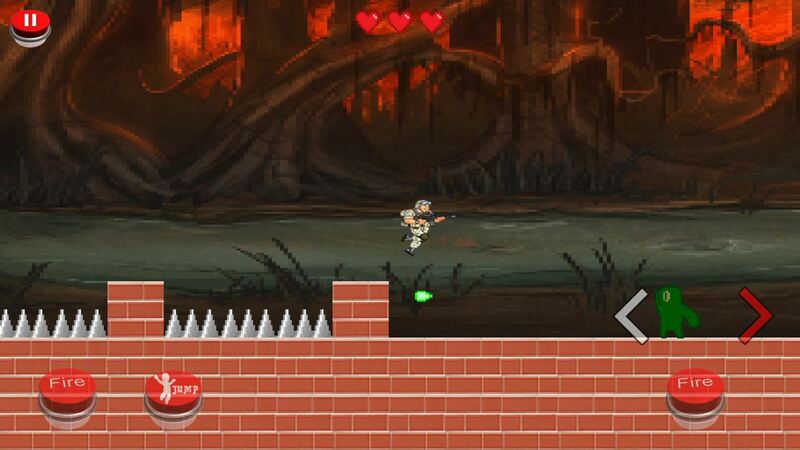 To view the enemies position you can use birds eye view or zoom-er so that destroying them get much more easier. 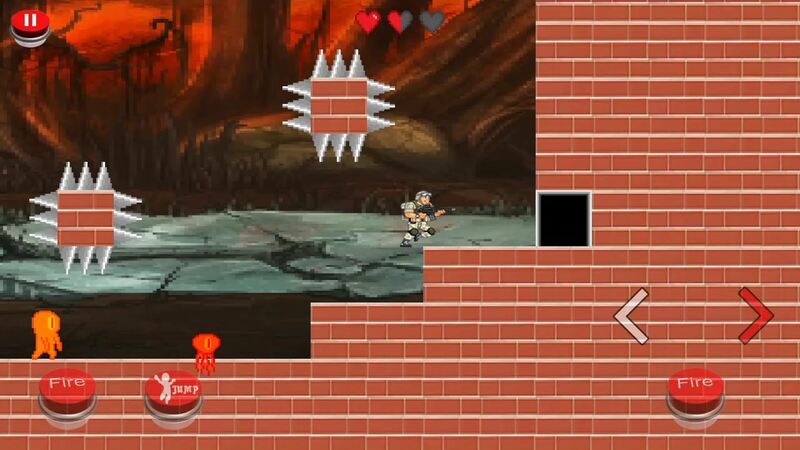 Try to sue you skills and ability to save own and destroy all and cross one level to enter the next one. A very easy and fun challenge. 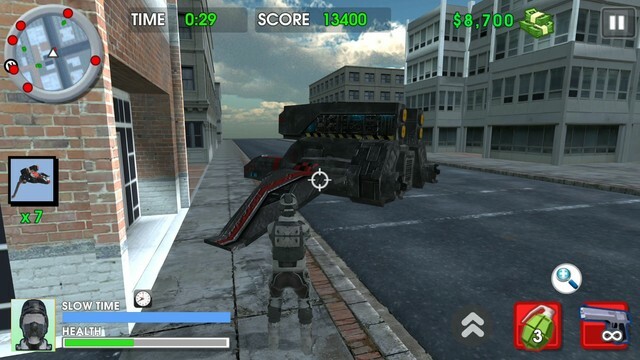 Simply ride on truck searching for the enemies and running them down by shooting perfectly. You will have some free time to pass this challenge after you've received the message about retaking the weapons cache. There's no need to rush there, so do the challenge. If you run out of rockets, refill your ammo by the pile of boxes nearby. 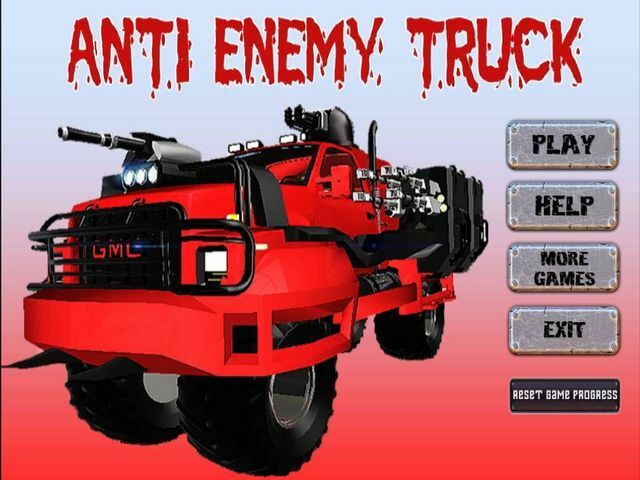 Come on, join this Anti enemy truck game and have real fun!